We are back, once again, with an opportunity for you to save some of that hard-earned money on purchases of wonderful hardware, gadgetry, and accessories. 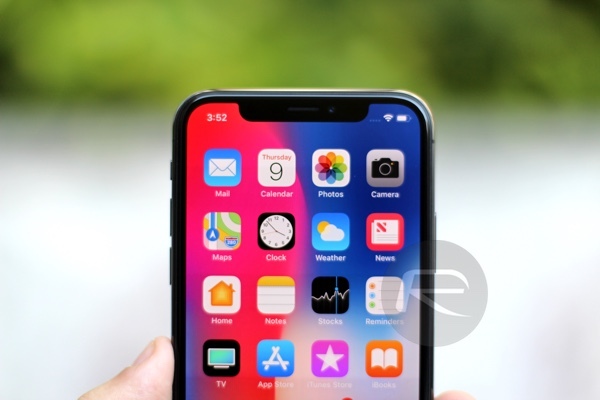 Starting off, we are looking at the beautiful iPhone X in 64GB coming in with a tax-exempted price tag! 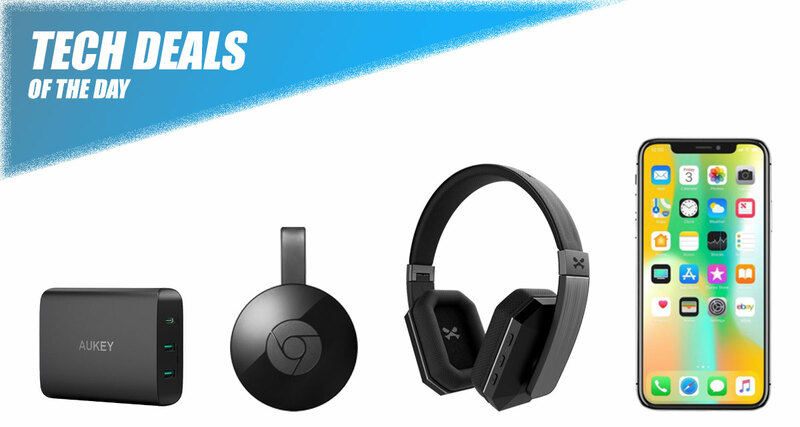 Next up is the 2nd gen. Google Chromecast with $5 off, as well as a premium pair of wireless headphones. There’s more where that came from. As always, the deals are designed to ensure that you do not need to pay full price for what you’re buying. Some come with savings due to the fact that you don’t need to pay the sales tax. Others have associated discount codes, and some of the deals simply slash the price-tag. Enjoy! This one probably doesn’t need any explanation. It’s Apple’s latest flagship smartphone, iPhone X. It comes with the glorious new design from Apple’s product team, offers access to Face ID thanks to the innovative TrueDepth camera system, and even has great features like Animoji and wireless charging. If you are after an industry leader, then this is where you need to be looking. With this deal, you are gonna approximately save $100 on iPhone X! 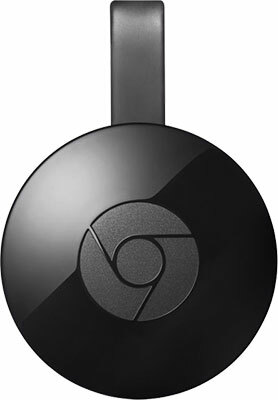 You have likely heard of the wonderful Google Chromecast. You’ve likely even considered purchasing one from your own streaming and Casting needs. Well, if you have been putting off doing it, but you really do want one in your life, then now is your time to get a little bit of a discount from that purchase. You’d be a fool not to welcome Google’s hardware into your life when you don’t need to pay full price. As far as over-the-ear headphones go, you are going to be getting a nice quirky set with these Ghostek options. 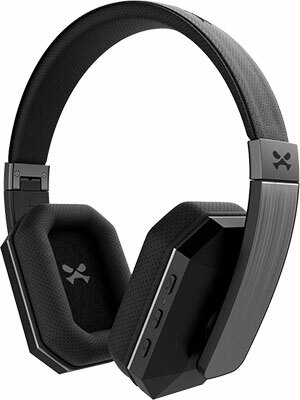 The headphones are going to deliver you crystal clear HD sound and clarity pumped from a really nice physical design. The integration of Bluetooth means there are no wires and the battery life should keep you up and running for long enough to enjoy the experience. You can even get 20% off by selecting “Coupon” on the listing page before adding the product to your cart. Parting with a relatively small amount of money – especially if you use the applied discount code AUKEYPY2 at checkout – is going to get you a future-proofed device charger. 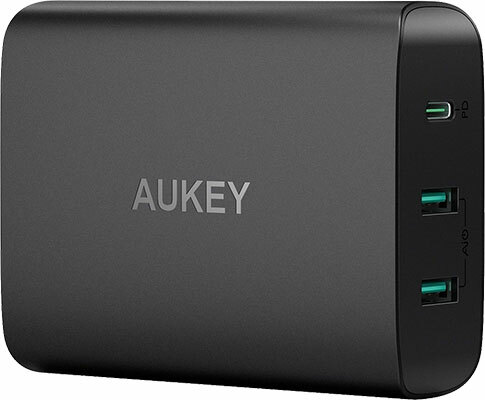 This wonderful little AUKEY accessory is compact, portable, and is capable of delivery 60W power intelligently to your devices. Smartphones, laptops, or even tablets. This has you covered. For the apparently math challenged poster $989 is $10 less than the iPhone X regular price of $999 not $100 less. And FYI in our state we never pay tax.